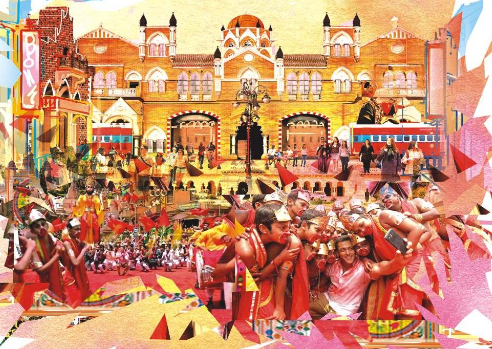 Our Vision is to celebrate every tradition, culture and festival as grand, as exciting as it’s shown in Indian Films… where visitors come with entire fsamily, relatives & friends, all together. More the merrier ! 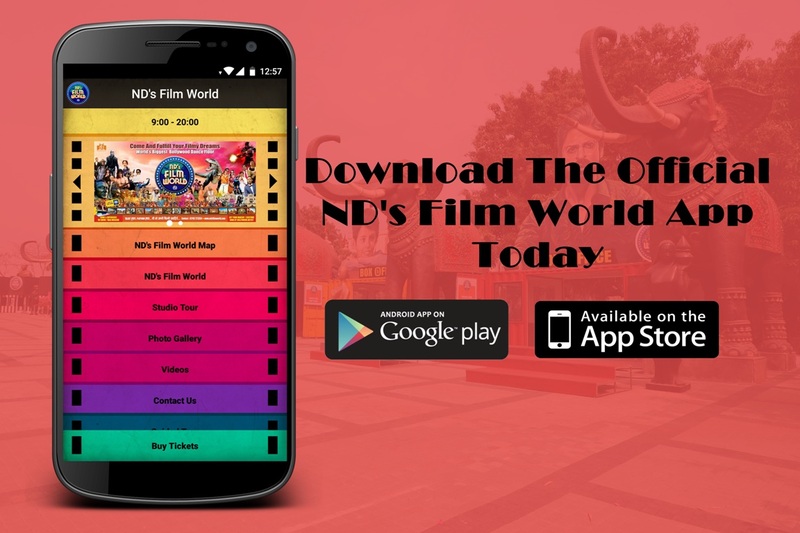 If any visitor is away from his family & native, he will feel the warmth and affection of his Home and Local friends at ND’s Film World. 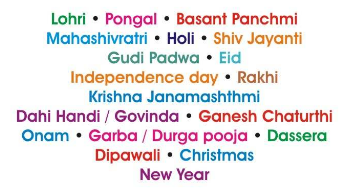 Each day of the year will be unique , fun-filled and a respect towards the richness of India & Indians.